All cupcakes price range depends on detail of cupcake designs, please email or call for more enquiries. 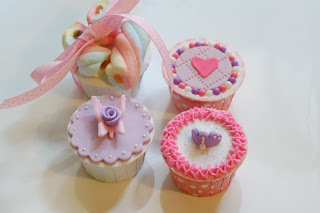 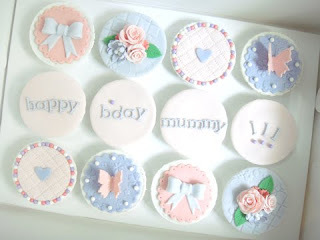 ** Due to the size of the small cupcakes, there are certain designs which we are able to do. 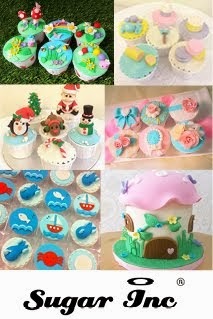 However, please feel free to enquire if you have any particular design which you have in mind and we will try our best to deliver.